Let me show you London, a beautiful and historical city. My name is Ainura and I have lived in beautiful, historic and fascinating London for 13 years. 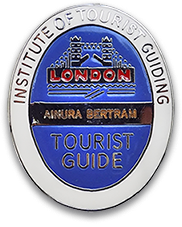 Having studied its history and become a qualified Guide, I’d now very much like to share my enthusiasm for, and knowledge of London with visitors from around the world. 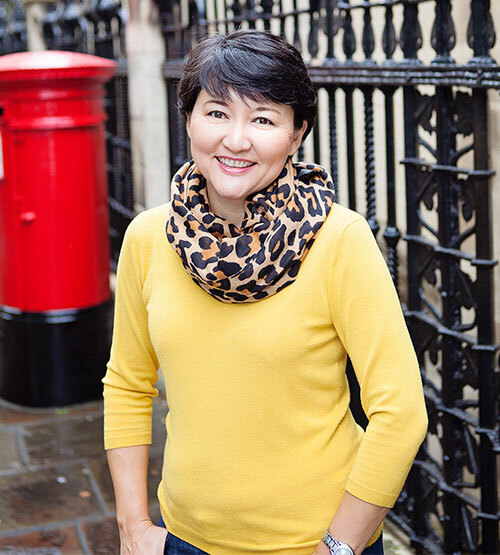 I’m from Kazakhstan and I think that coming from outside England both maintains my sense of wonder with London and helps me understand what visitors to this unique city expect and need from their guide. Please browse the site to see the different guided tours and walks that I offer. If you don’t see exactly what you require, I will happily prepare a customised tour for you – just contact me with your particular areas of interest and I will do the rest.